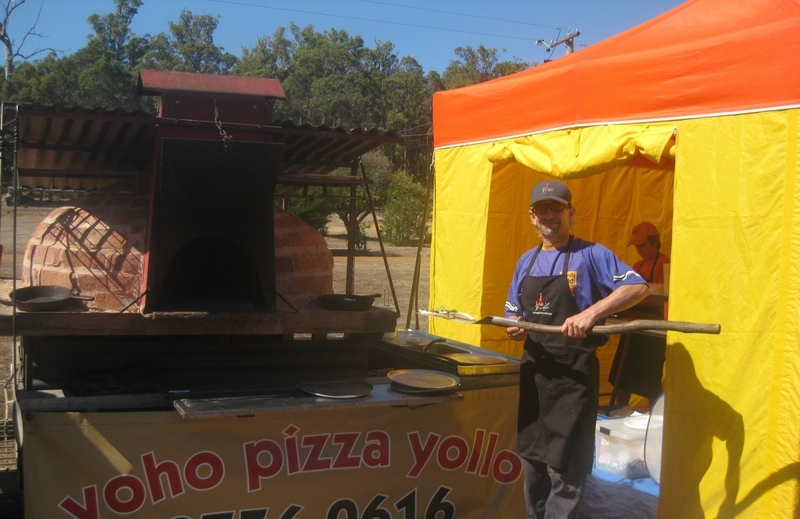 Mobile wood fire oven, which comes to you! Gourmet wood fired pizzas (all occasions, groups of any size), organic pizza bases, gluten free available, local and organic produce. Also gourmet food packs for Bibbulmun Track hikers and campers. Individually packed, easy to carry, for people on the go!